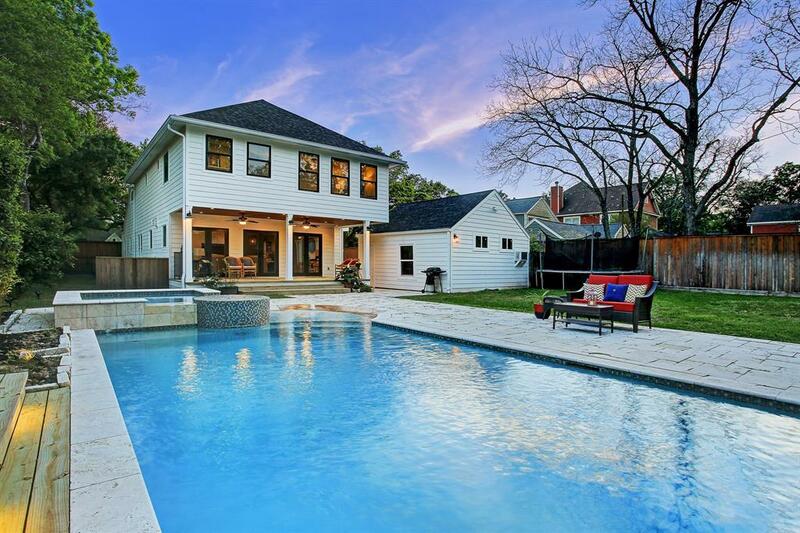 Remarkable, remodeled and expanded (2018-2019) historic Garden Oaks home, featuring 5 bedrooms, 4.5 Baths, on Beautiful over-sized lot with Glistening Pool. Master Retreat with study on Second Floor, along with 2 additional spacious bedrooms and play room. Downstairs features Living Room, Dining Room, Family Room, Beautiful Kitchen, and 2 additional bedrooms. Fabulous Windows and natural light throughout home. Bonus extras include mud room, wine or reading nook, second floor laundry room. Newly remodeled & rivals new construction, without big box feel. Heated pool, fantastic back deck, and amazing yard is sure to WOW. Walking Distance to Starbucks, Gabby's BBQ, Cottonwood, Shepherd Park Draught House, and Graham Park. Easy access to 610, I-45, and I-10. 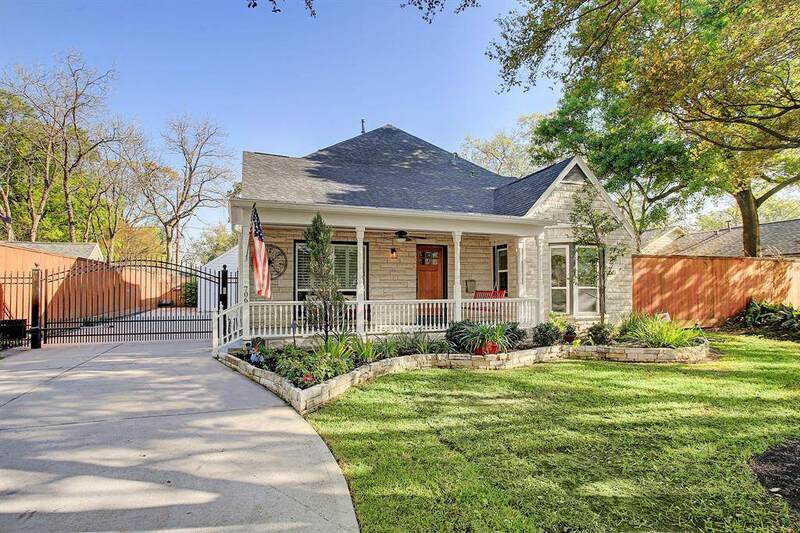 Simple commute to Woodlands, Downtown, Energy Corridor. 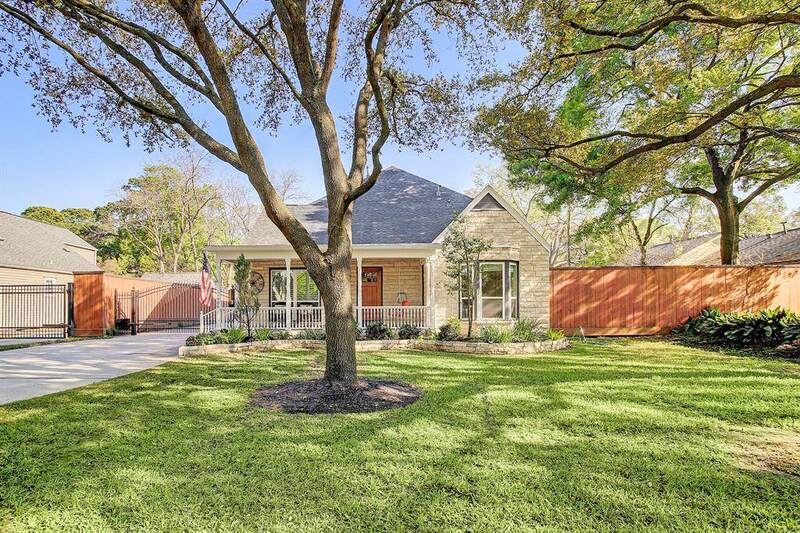 Truly a must see if you are considering the Garden Oaks, Oak Forest, or Greater Heights area. Zoned to amazing Garden Oaks Montessori & Black Middle School.